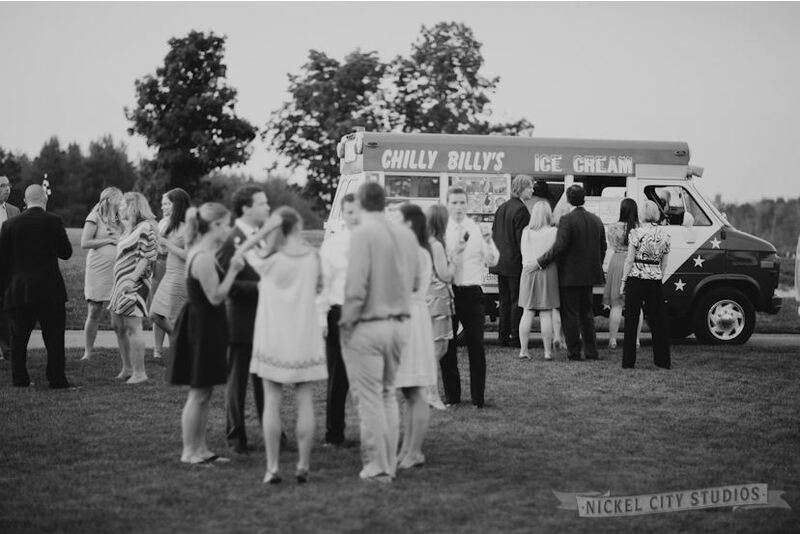 Chilly Billy's Ice Cream has been in business for 13 years. 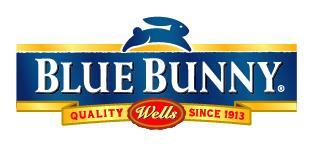 Our business is primarily pre-booked parties and events. We do not street vend. 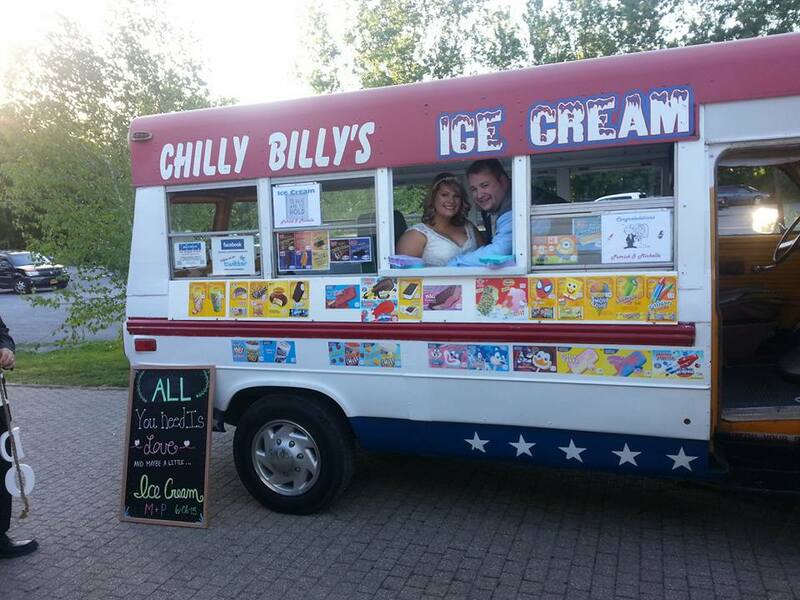 We come to your business or home and serve delicious ice cream treats to your guests. If you are looking to book our truck or cart click here. We are also available by email (click here >) or phone at 716-578-8449. Leave a message if you get voicemail. 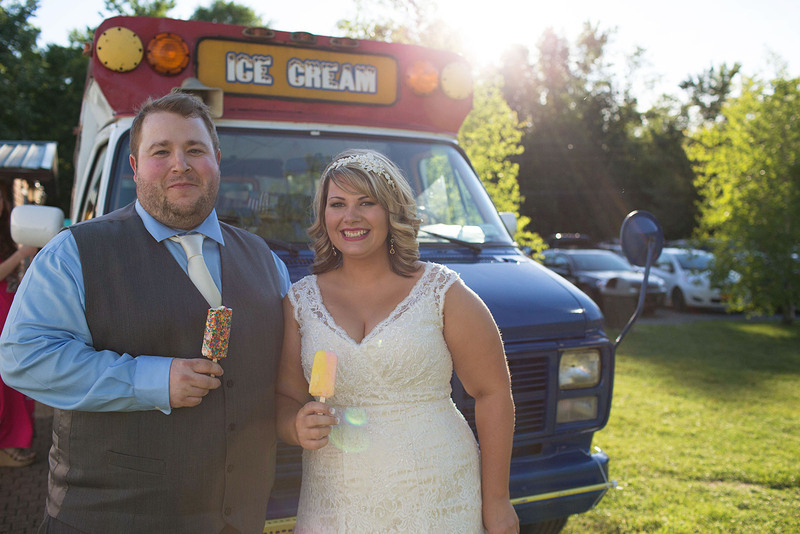 Have an Ice Cream Truck for your Wedding! 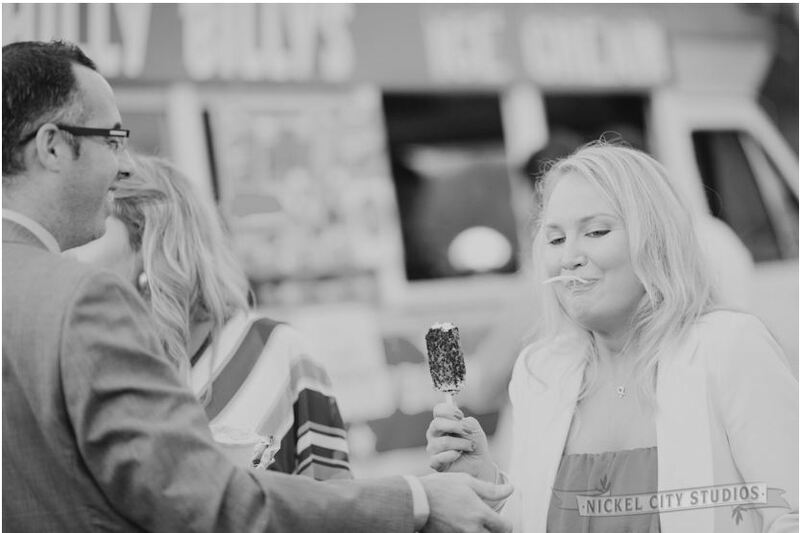 Chilly Billy's offers delicious frozen novelty treats from Perry's Ice Cream, Good Humor, Popsicle, Klondike and Blue Bunny Brands. In the future we are going to offer our own brand of gourmet artisan novelty ice cream products, like ice cream sandwiches and other decadent treats. Starting in 2019 we hope to have these available to our customers. We are not your ordinary ice cream truck. 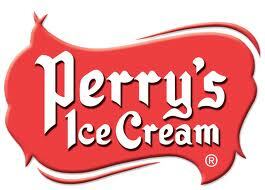 Let us cater your ice cream! 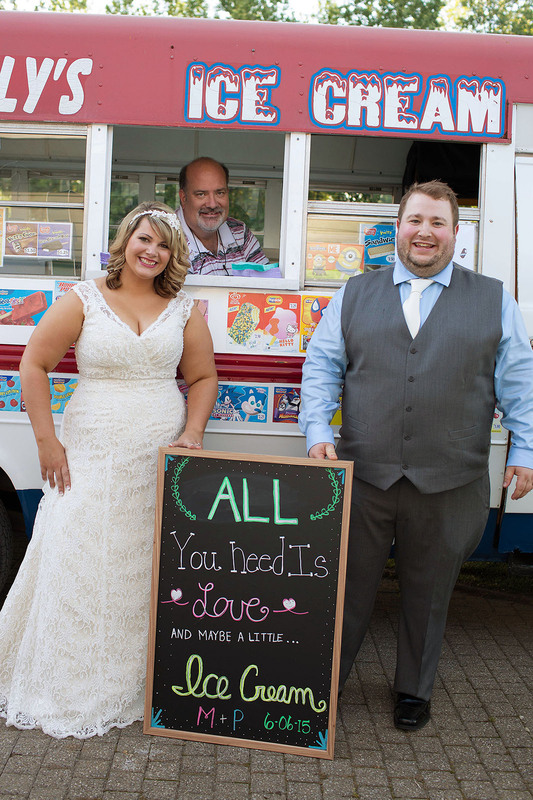 And if you're having a totally chill outdoor wedding on a hot summer day, what is more perfect than having an ice cream truck show up? I'm pretty sure absolutely nothing.